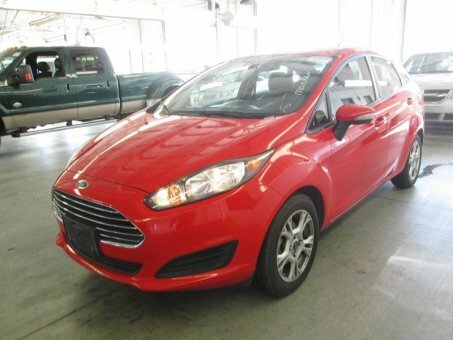 The 2014 Ford Fiesta is a fun-to-drive small car, with a nicely trimmed cabin, excellent build quality and plenty of connectivity features. If you're looking for an economy sedan or hatchback that feels like a more expensive car than it really is, the Fiesta deserves serious consideration. Sporty driving dynamics, particularly with the ST model; refined yet lively base engine; strong fuel economy; welcoming cabin; available luxury features. Limited cargo and rear-seat space; automatic transmission's quirky behavior.